In 1980 New York, three young men who were all adopted discover that they are triplets who were separated at birth. In this remarkable true story, they describe their lives, and what they've discovered about why they were seperated. Following the 6pm screening on Wednesday, September 5th, join us in a conversation presented in partnership with the University of Iowa Human Rights Office, and the Institutional Review Board (IRB) for a panel discussion about human subjects research featuring UI researchers and members of the IRB. Panelists will discuss the travesty at the heart of this true story, and how our modern ethics and regulatory framework seek to prevent this from occuring again. Three strangers are reunited by astonishing coincidence after being born identical triplets, separated at birth, and adopted by three different families. Their jaw-dropping, feel-good story instantly becomes a global sensation complete with fame and celebrity, however, the fairy-tale reunion sets in motion a series of events that unearth an unimaginable secret - a secret with radical repercussions for us all. 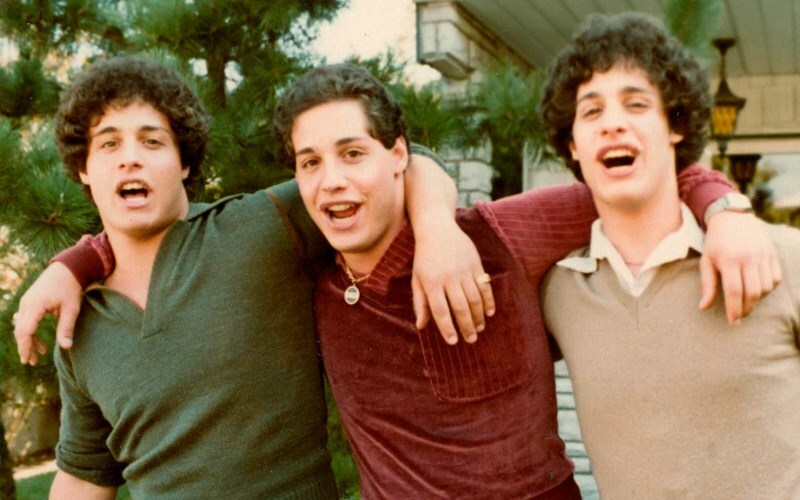 Three Identical Strangers is an exuberant celebration of family that transforms into a thriller with colossal implications and proof that life is truly stranger than fiction.